Articles of Justice Suresh, retired Judge of Bombay High Court, on various aspects of social and political life, and from different fora. A complete coverage of 2G Scam related cases including judgement and orders. The author asks fundamentals questions about the ultimate legal punishment awarded to those accused of major crimes. This provincial gazetteer deals with the physical features, history, inhabitants, their way of life, habit, customs, religious rites etc. of the region.  Administration of criminal justice: the correctional services, 5 vols.